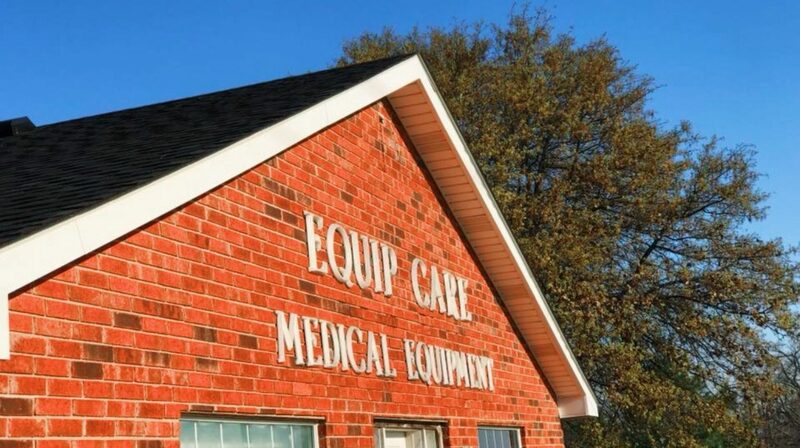 Equip Care got a new sign for our showroom in March! Est. 2000 ! Is that right? Is that possible that we have been taking care of people’s medical equipment needs for that long? It just seems like yesterday when we started out of a room in our barn house. We called it the “Equip Care Room”! We had bought just a few pieces of equipment to have “in stock”. 2000 was a good year!